The snow is thick, the runs are clear, and ski season is officially in full swing. If this is your first time hitting the slopes, and you're a bit wary of heading off into the unknown, allow me to pass on some of my wisdom. And, when I say wisdom, I mean that in the loosest form of the word. What this really means is that I am the best person to advise newbies because I still am one myself. 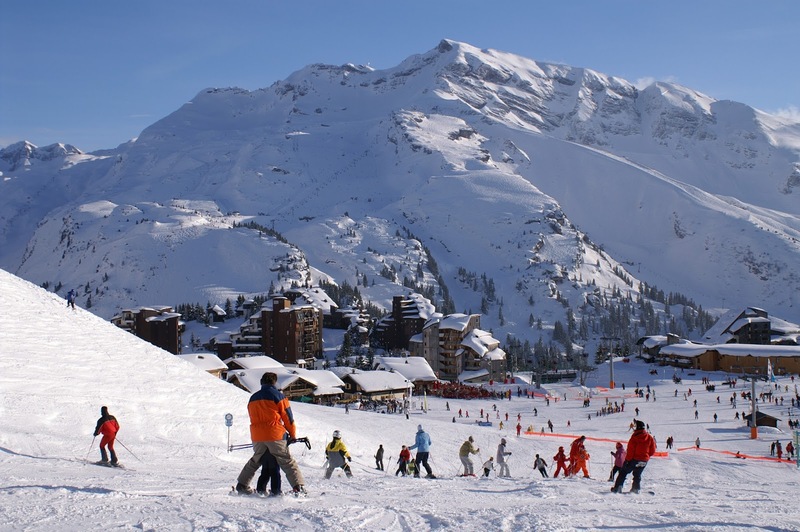 I've only ever been skiing once, on a trip to Avoriaz. So I know what you're thinking, what you're worrying about, and what you should do. I am 100% serious about this. After my first few hours on the slopes, my thighs were on fire. When you're starting out, your legs aren't used to the position they're forced into all day. Add in a bit of accident anxiety and you're likely to be holding on to a fair bit of tension in your legs. The answer is a pre-emptive strike. Before you head off, do your squats. Build up the strength in your thighs and your bum, and you'll be laughing. I do the Live Lean 15 minute workouts from Brad Gouthro. Do these for a couple of weeks and you'll have the legs of an ox. If you have never set foot on the slopes, then you're at exactly the same level as a toddler. And, to be honest, you're probably a few steps behind them. I think kids tend to be better on skis because they don't have the panic that most adults do about injuries. I was so terrified of falling that it was all I could think about. I went down the runs at practically a crawl, as small kids whizzed by me. My advice? Accept the fact that the best place for you to learn is with the small bunnies on the children's run. You'll get a good solid starting point, and the bonus that no one tells you about is that those kids are at the perfect height to steady yourself if you start to fall. They're like little moving hand railings. And do make sure you start out with lessons. They're offered at almost all resorts, and will be a million times better than a friend or loved one showing you the ropes. They'll get bored, you'll get frustrated and it will likely end in tears. This leads on from number two, but is an important one. Don't expect to be flying down the black run after your first day. You'll be lucky if you stay upright for most of it. If you're a competitive sort, don't be disheartened if you watch your friends going off on the super runs while you're left staggering around trying to get off the lift. Take it at your own pace. Before you head away, it's tempting to splash the cash on a load of new gear. Think about all that you'll need - as well as the pants and jacket, you'll need goggles, hats, gloves... the list goes on. But even if you do go on to fall in love with winter sports, chances are you won't wear the stuff for most of the year. Spend your money on things that you can wear off the slopes, like cosy base layers, thick woolly socks and funky hats. For all the rest, try your best to borrow from a friend, or buy second hand. That way, if you don't find that you're a pro in the making, you haven't wasted your cash (and stuffed your wardrobes with bulky gear). 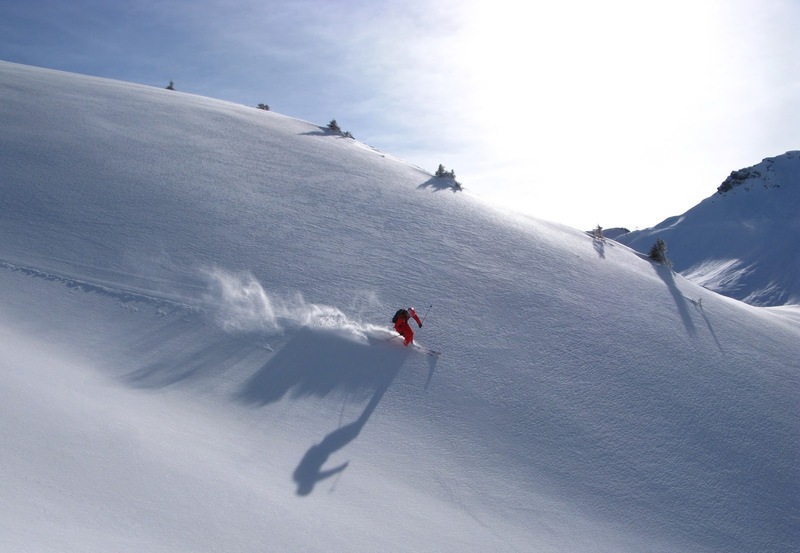 I am very lucky to find different resources and tips for skiers. Everything they are provided for the boomessays assignment article writers. Then everyone will be lucky to receive the values and essays.